Estas son de esas cosas que se me acumulan y se me olvida que las tengo. Encontré este set de mini tallas de tratamiento para pedicura de Beter compuesto de gel frío, gel exfoliante y crema antidurezas. No tengo problemas de durezas así que la crema específica para ello ni fú ni fá pero tanto el gel frío como el gel exfoliante me han encantado. En verano hay que estar pendiente de este tema que con las sandalias y el no parar hay que cuidar los pies a diario. Ahora mismo los tienen con un 15% de descuento en la web de Beter y creo que con el exfoliante si voy a caer. These are the kind of things that I hoards and then I totally forget that I have them. 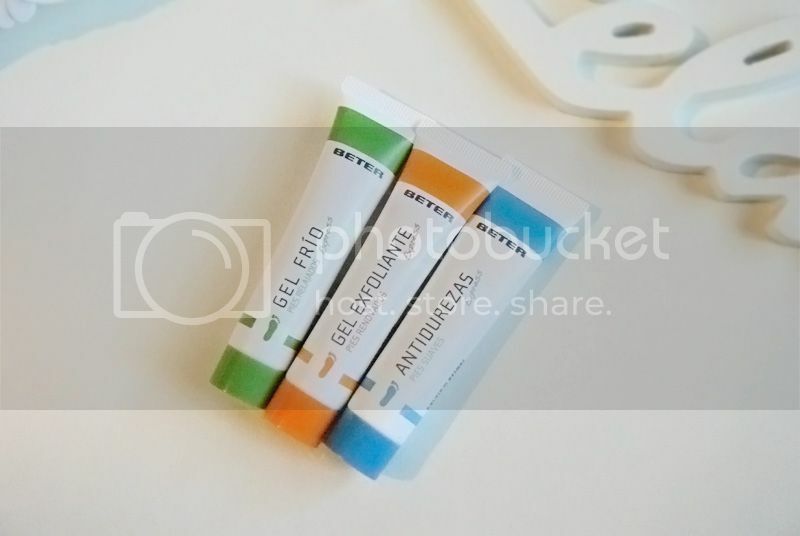 I found this sample size set of the Beter pedicure treatment made of a cooling gel, an exfoliating gel and softening cream. I don't have any problems with any hardened areas so this specifics cream hasn't been much of help o anything but the cooling gel and the exfoliating gel have been like heaven sent. 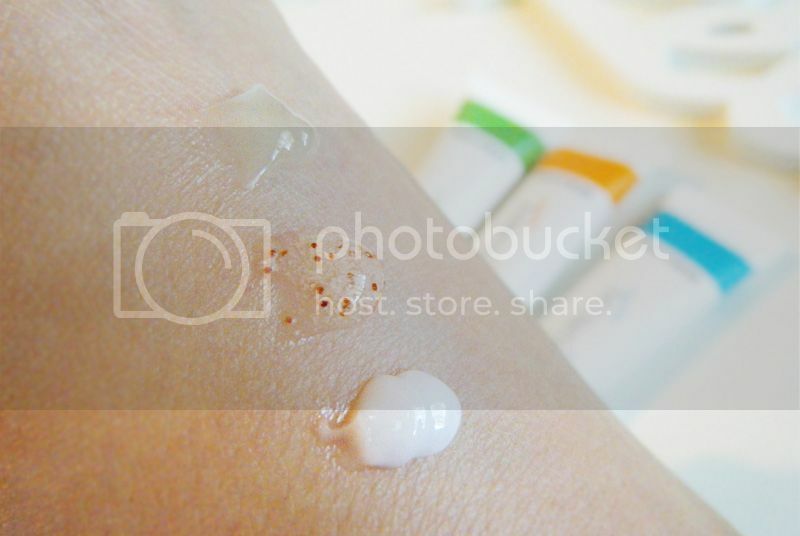 During summer we need to pay attention to our feet daily, Right now they are a 15% off on the Beter website, I think the exfoliating gel is so going into the basket.